In his role as Director Emeritus, Bob assists in business development and serves as an investment adviser representative for Conrad Siegel. While he no longer consults on specific clients, his 40 years of experience makes him a valuable advisor to the firm and its clients- with respect to special client projects, firm strategy and business growth objectives. Bob has served the firm in many leadership capacities over the years, including the roles of COO, CEO, and Board Chair from 1991-2013. Under his leadership, the firm developed its OPEB consulting product, along with establishing its Healthcare consulting as a separate line of business. In 2002, as the founding President, Bob was a key contributor in the creation of Conrad Siegel Investment Advisors where he continued as President until 2013. 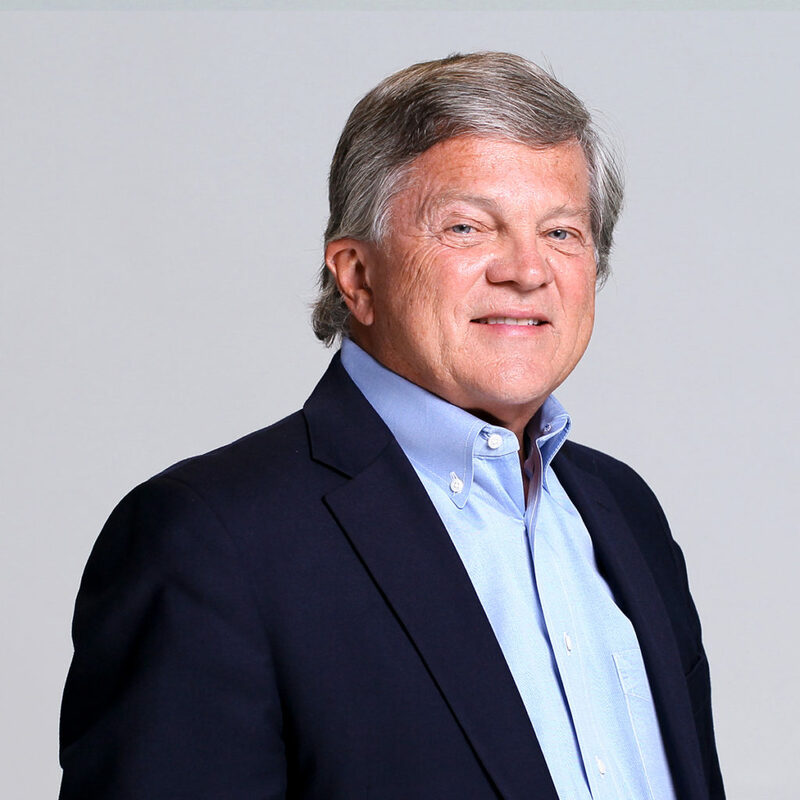 Bob’s years of experience and leadership can be felt throughout Conrad Siegel, most notably through the relationships that he has formed with those both in and outside of the firm. Bob takes his leadership beyond the office where he shares his experience and guidance on the boards of a local college and insurance company. In his free time, you are likely to find Bob on a golf course, especially those in Ireland. More often, you can find him spending time with his wife, their children, and his 8 grandchildren.